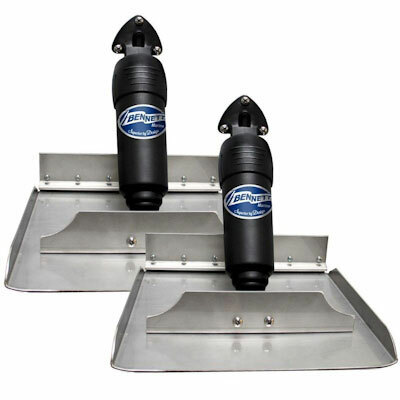 The BOLT Electric Trim Tab System combines cutting-edge technology with a robust and water-tight actuator. This resolves the issues that older systems have with breaking apart and water intrusion caused by design flaws and marine growth. Trim Tab Plane Dimensions: 12" x 9"